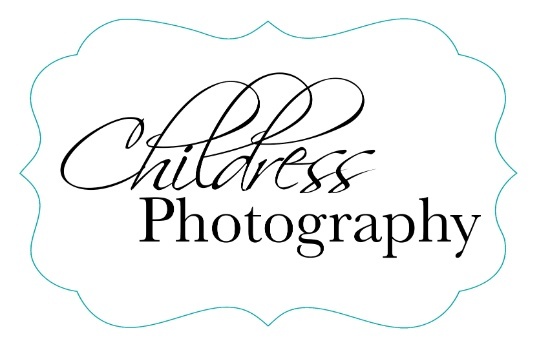 Thank you graduates for using Childress Photography, and trusting us with your memories for over 40 years! The instructions below are to view the 2018 graduation. Congratulations to all who took part in the coordination of a night that will always be remembered, and congratulations seniors! Good luck on whatever path you choose. You clearly have been equipped with the best tools possible for your future. 806-795-8004. When you login the order of the photos are in the same order as the ceremony. BE PATIENT. ALSO THE GRADUATION PICTURES WILL BE IN THE EXACT ORDER AS THE GRADUATES CROSSED THE STAGE.